Today marks the 2000th post of this blog. 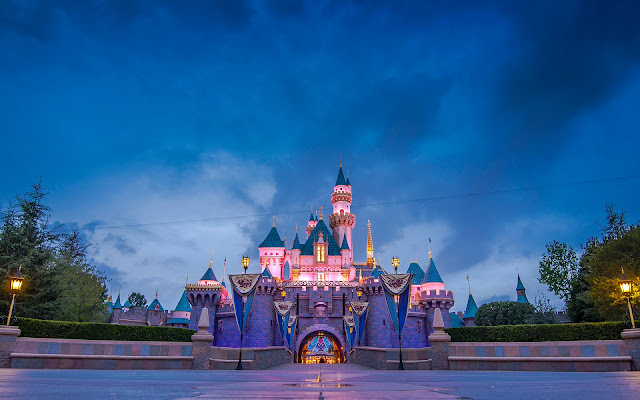 Nearly five and a half years ago, I started Disney Photoblography as a means of sharing my photography hobby and my love of Disney parks. At the time, I figured that posting a photo a day would be a manageable task, though I had no idea how long I'd be able to stick with the habit. Never did I imagine that I would still be doing this regularly five years later--let alone be maintaining that once-everyday scheduling. 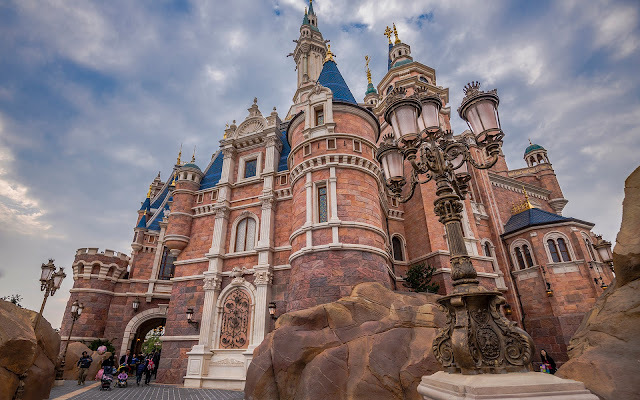 Back in 2012, I also never imagined that five years later, I would have accomplished a bucket list goal of visiting every Disney theme park in the world--a task I humorously achieved twice because Shanghai Disney opened after attaining the goal the first time. But I'm both blessed and proud to be have been able to travel to Disney parks all around the world and be able to capture the beauty and magic of each of these parks. On this milestone post, I figured I'd do something unprecedented and share photos from all six Disney resorts in one post. In particular, the iconic castles of each Magic Kingdom Park. Each has its own character (even the clones), and even as one of them will look different within a few years, it's a fun way of looking back at my fortunate travels. Who knows what this blog will be like by the time it reaches its 4000th post (if it even makes it that far), but given that I honestly never imagined it reaching 2000 posts, never say never, right? 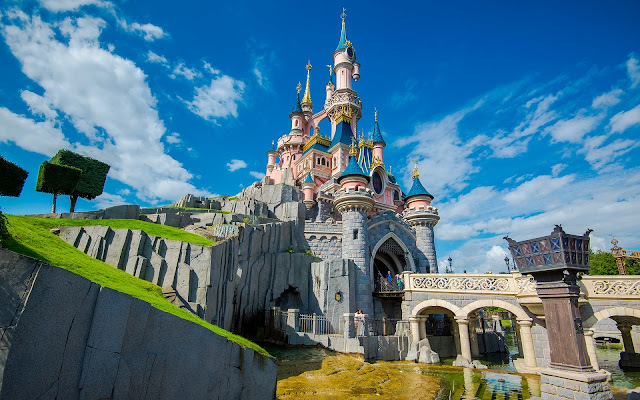 The original... Sleeping Beauty's Castle opened with Disneyland Park in 1955. 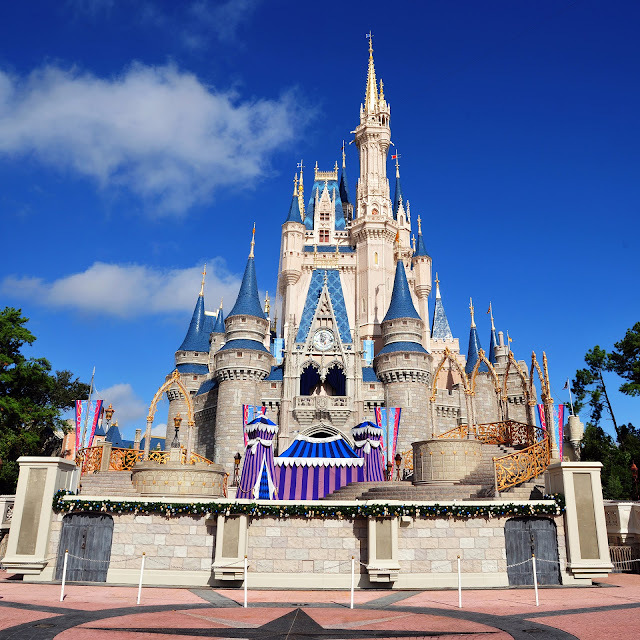 When Walt Disney World opened in 1971, its Magic Kingdom Park featured a soaring Cinderella's Castle. 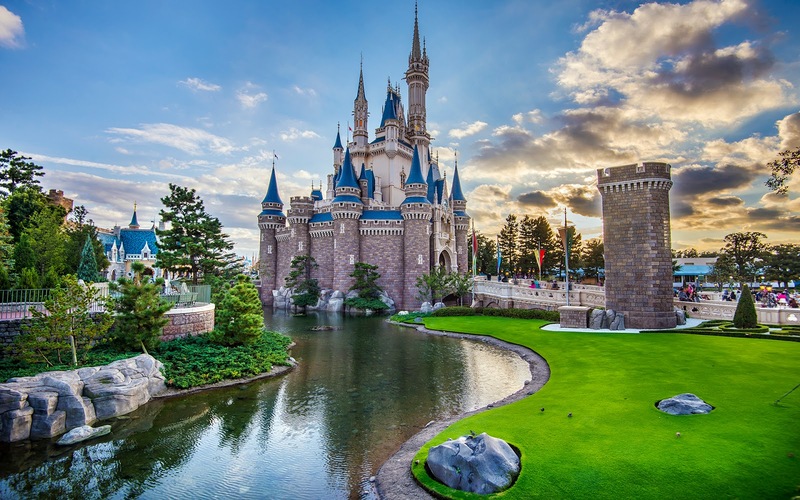 Tokyo Disneyland opened in 1983 with a clone of Florida's Cinderella Castle. Disneyland Paris' 1992 opening brought a fantastical and elegantly unique Sleeping Beauty Castle. 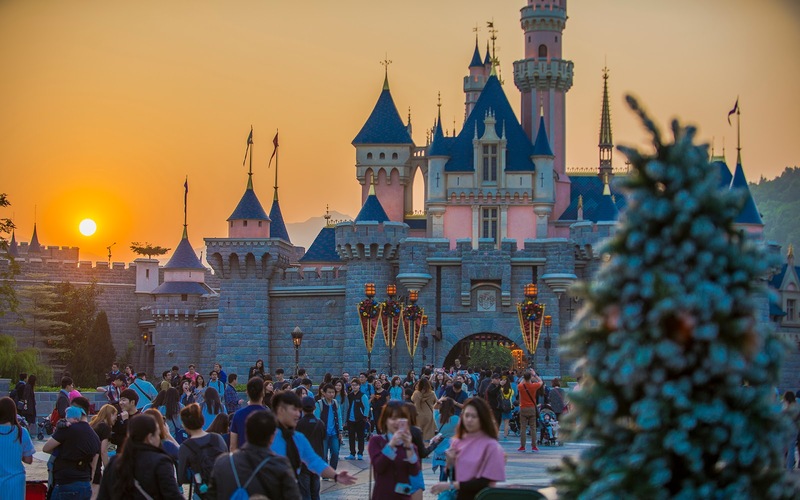 When Hong Kong Disneyland opened in 2005, it took on a clone of the original Disneyland's Sleeping Beauty Castle. But this icon will be transformed the next couple of years into a brand new structure. The Enchanted Storybook Castle of Shanghai Disneyland marked the first time a Disney castle was not dedicated to a single princess when it opened last year, in 2016, instead serving as the castle for multiple princesses.